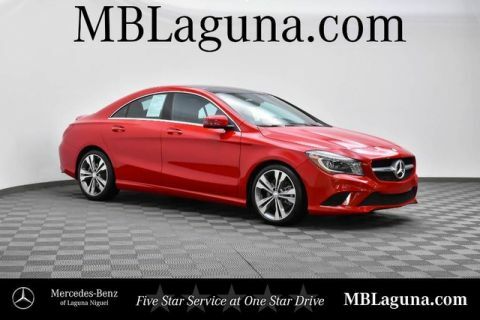 Mercedes-Benz of Laguna Niguel is offering you this One Owner Certified 2015 Mercedes-Benz CLA 250 4 Door Coupe at a competitive price and welcomes you into our world-class dealership to test drive the vehicle of your dreams and experience the very best in selection and service. 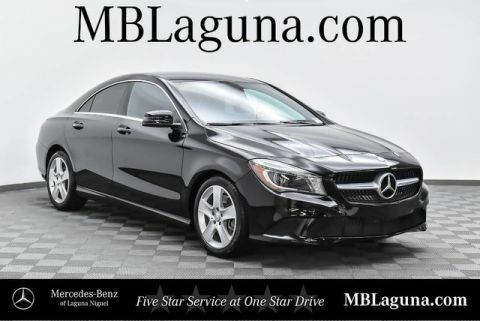 The world is your playground when you're behind the wheel of our Night Black 2015 Mercedes-Benz CLA 250 4 Door Coupe! 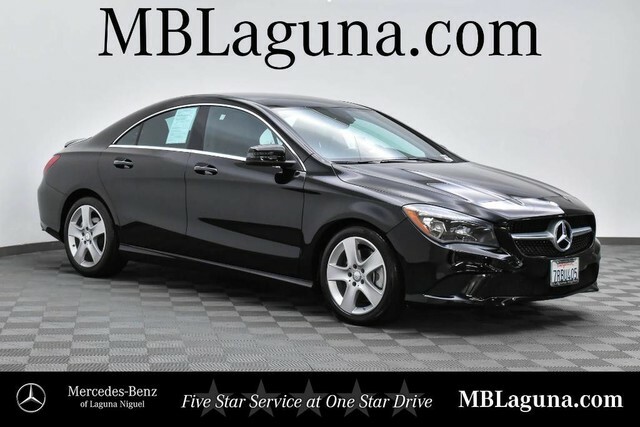 Powered by an innovative TurboCharged 2.0 Liter 4 Cylinder that offers 208hp while perfectly paired with a race-derived 7 Speed Dual Clutch Automatic transmission. 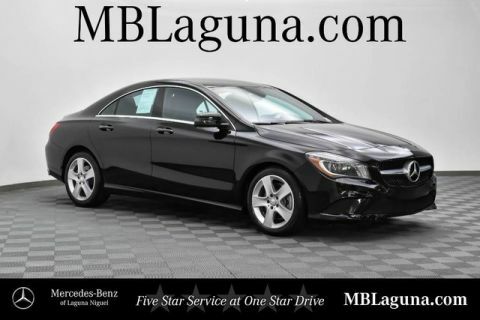 Enjoy pulse-pounding acceleration, brilliant handling of this Front Wheel Drive, and score near 38mpg on the open road! The aerodynamic stance of our CLA 250 looks sensational with its diamond-block grille, sweeping tail lamps, and unique alloy wheels.